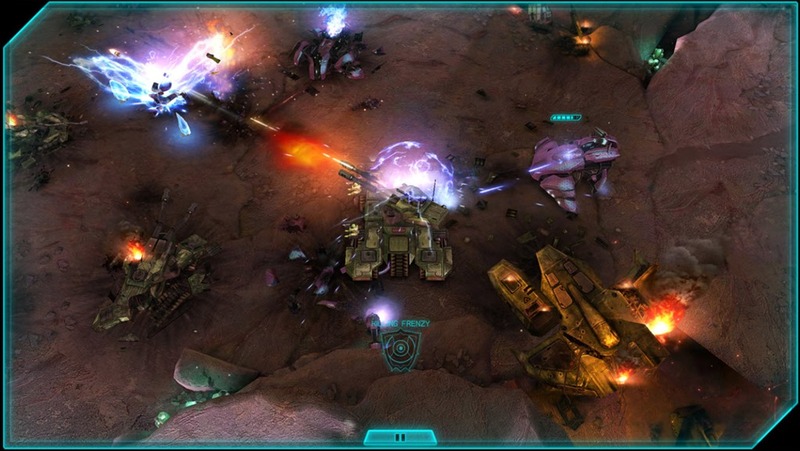 Halo: Spartan Assault is the first touch-optimized game set in the HALO universe. It plays on any Windows 8 system, but really shines on a tablet. Even though the controls are touch-based and very easy to master, the game feels very dense and immerses the player in the Halo universe. Set between the events of “Halo 3” and “Halo 4,” “Halo: Spartan Assault” is a new chapter of the award-winning “Halo” universe that explores the first missions of the Spartan Ops program and dives deeper into the backstory of Human-Covenant wars. Play through the eyes of either Commander Sarah Palmer or Spartan Davis stationed aboard the UNSC Infinity as they fight never-before-seen battles against Covenant forces. Visit the official site for screenshots and gameplay videos. Download Halo: Spartan Assault from the Windows 8 store. The soundtrack is available from Amazon.